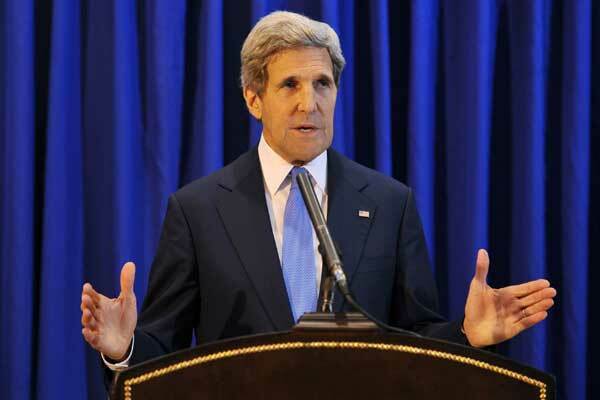 US Secretary of State John Kerry will meet European Union foreign policy chief Federica Mogherini in Brussels and British Foreign Minister Philip Hammond in London on Monday, a senior State Department official said. The trip comes as European Union and UK officials weigh the political and economic fallout from Friday's shock British referendum vote in favour of leaving the 28-nation bloc. The senior official said Kerry would stress the importance of other members not following Britain and further weakening the EU.